If you are thinking of getting the windows of your home or office replaced, then you must know that according to certain laws, home owners are now being generously rewarded with tax rebate if they opt for eco-friendly replacement windows. When you go out to shop for replacement windows, then the first thing that you must keep in mind is to consider the reputation of the company or brand of the window. Make sure you don’t trust just any company and always keep in mind good track record, proof of after sales services and other such factors about the company. It is very important to pay attention to the material of the window that you buy. There are many frames to choose from and some of them include wood frames, vinyl frames, aluminum frames, fiberglass frames and composite frames etc. There are pros and cons associated with each frame type and thus your decision should be based on budget, quality, look and the way the frame merge with the indoor and outdoor look of your house. Another point that you must consider while buying a replacement window is whether or not your new window is energy efficient. Some factors which determine how much the energy efficiency is are type of frame, the number of glass panes, number of coats, type of coating and surface of the panes etc. It is best to go for a highly energy efficient window as it will help to bring down the electricity cost of your house considerably. It is very important to ask and know what the life of your window will be. 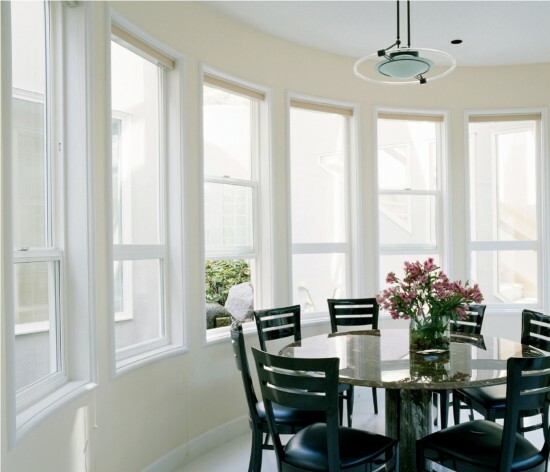 Not all kinds of replacement windows are created in the similar manner or using the same level of materials and expertise. Most windows are made in such a way that they can last for 10 to 20 years which means that more or less, you will have to get your windows replaced just once. There are some cheap windows which only last for not more than 5 years but these must be avoided if you plan to live in the house for long. One time investment on a good product is a better decision here. It is very important to check the warranty on the window that you are purchasing. Don’t get too impressed if your window manufacturer promises you ‘lifetime warranty’ but make sure that you read it in fine print backed with a proper warranty card. If the manufacturer is offering no warranty, then it is advisable to look for one who does, even if for a few years. Previous articleWhat is a Wet Room?